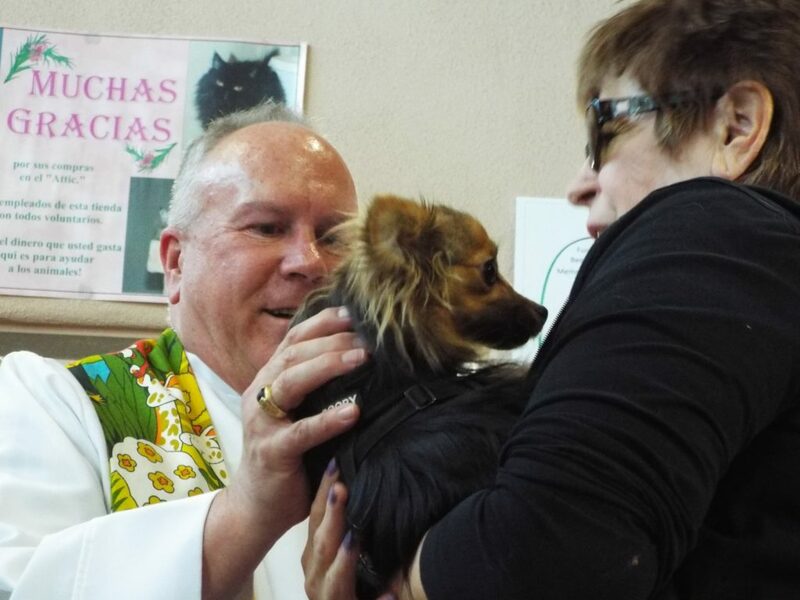 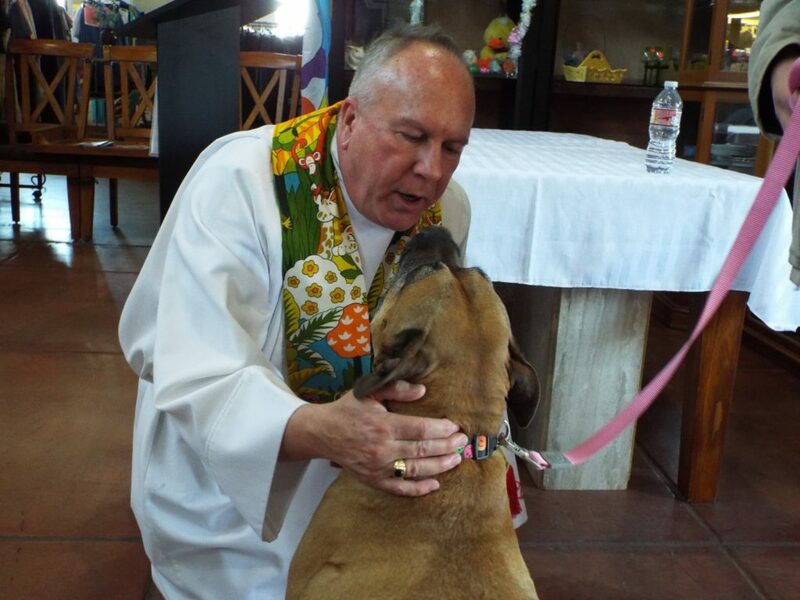 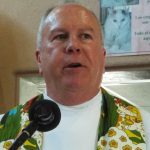 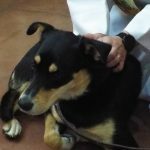 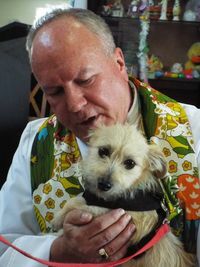 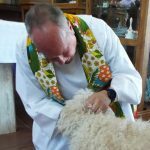 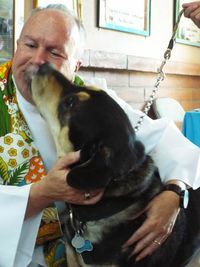 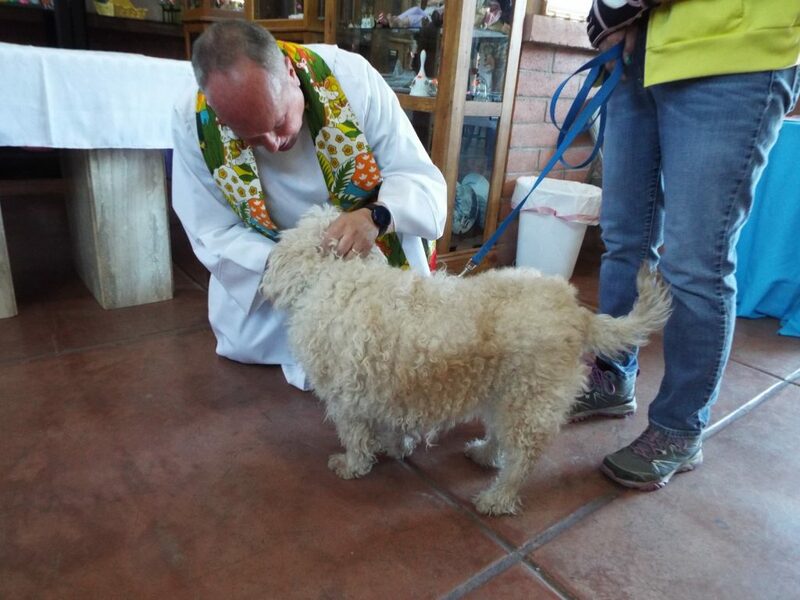 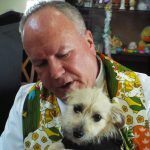 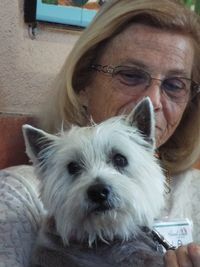 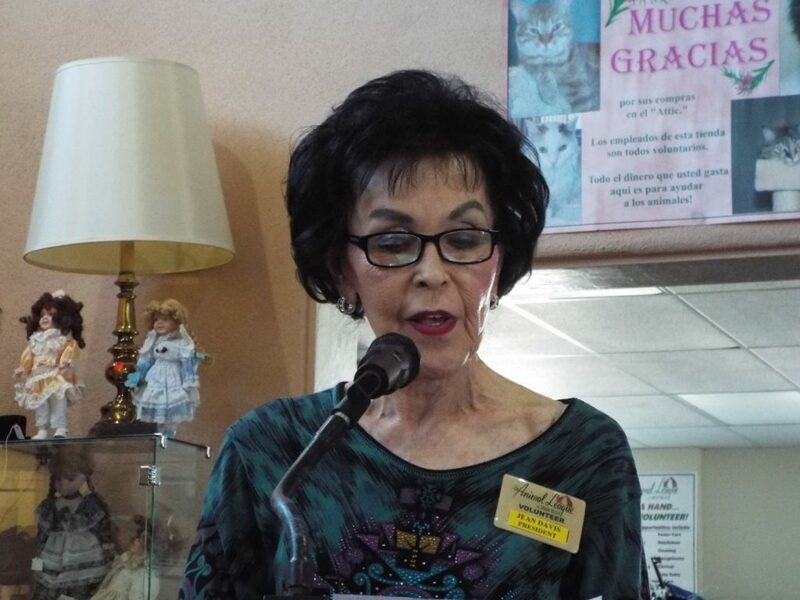 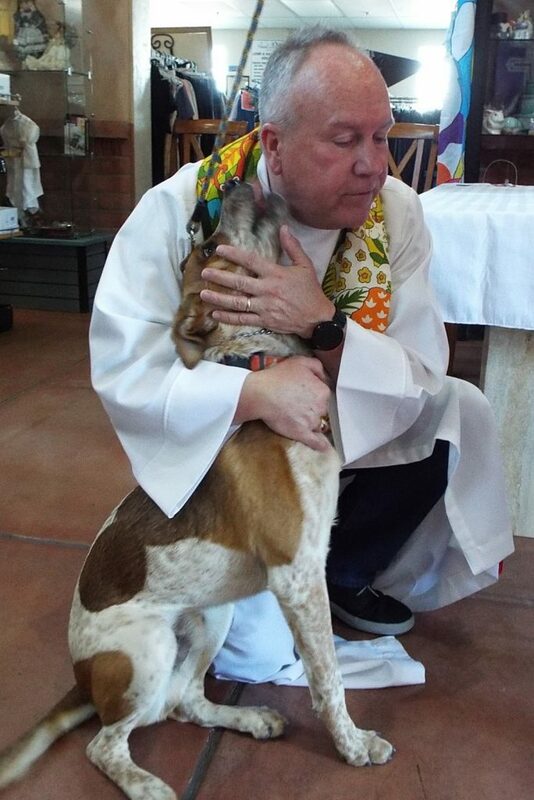 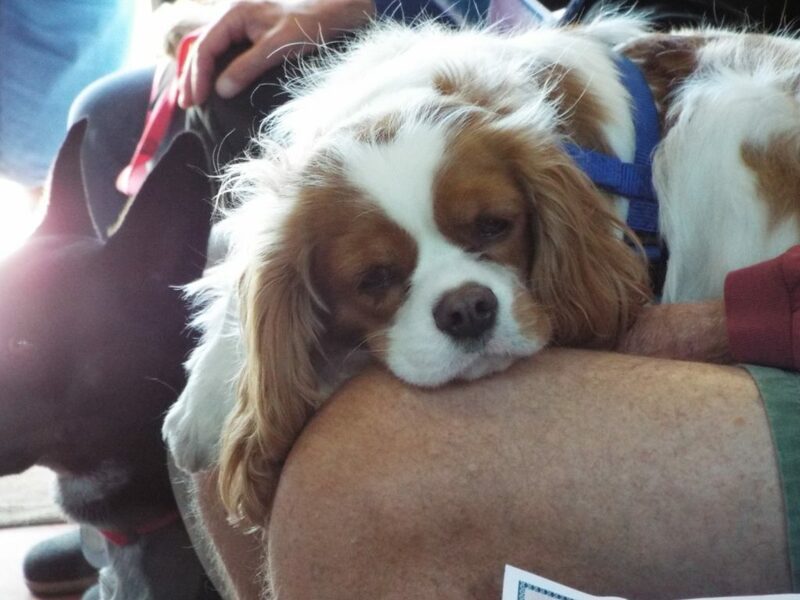 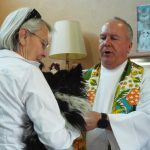 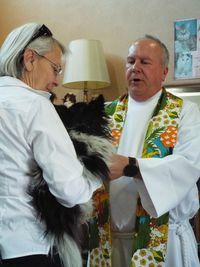 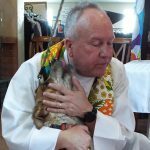 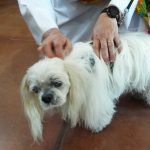 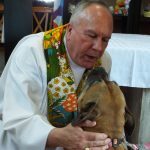 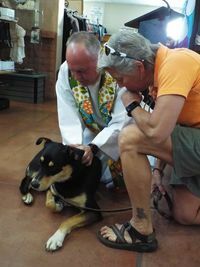 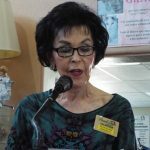 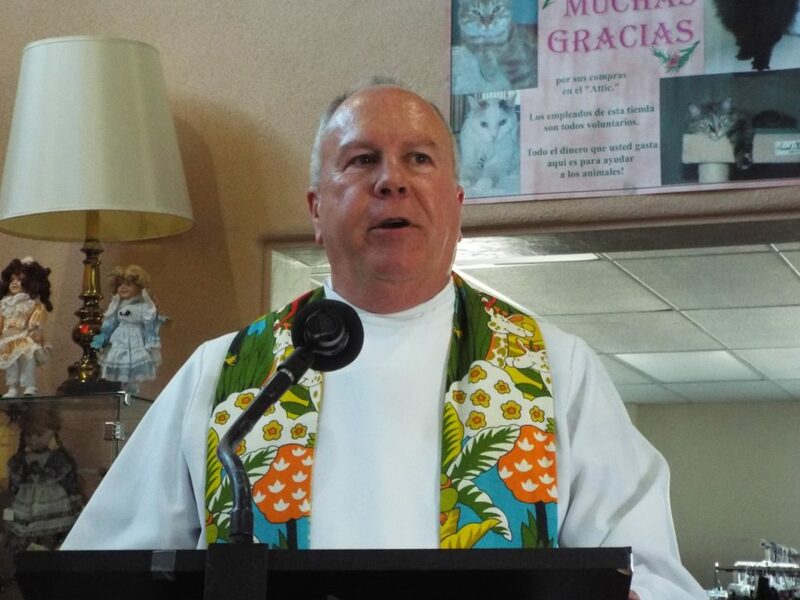 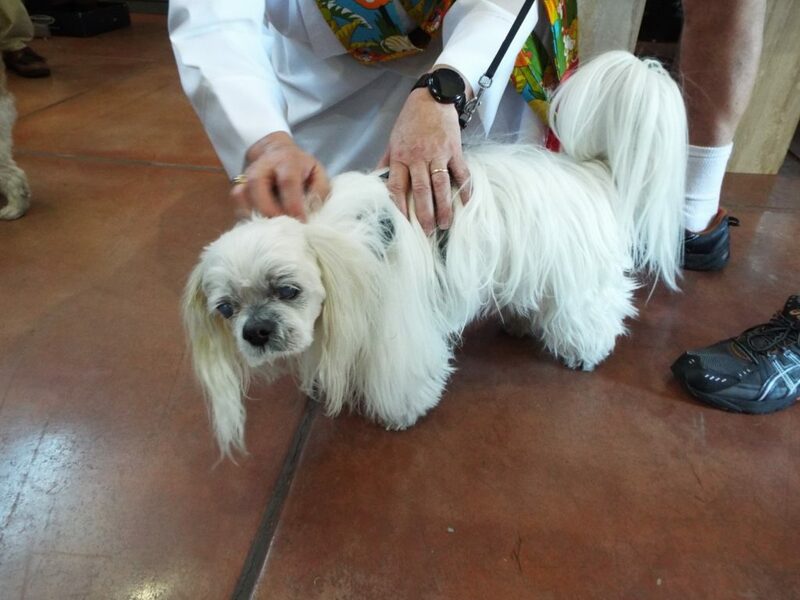 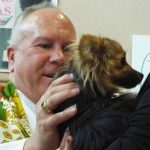 TALGV’s 2018 Blessing of the Animals was held on Sunday, March 4, with Rev. 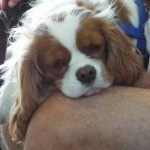 Daniel Messier officiating. 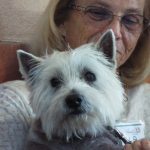 This annual event is open to the public and is one of the highlights of our winter season.